Parambrata Chatterjee is known for Pind Daan(2019)	,Shortcut(2019) and Jawker Dhan Sequel(2019). 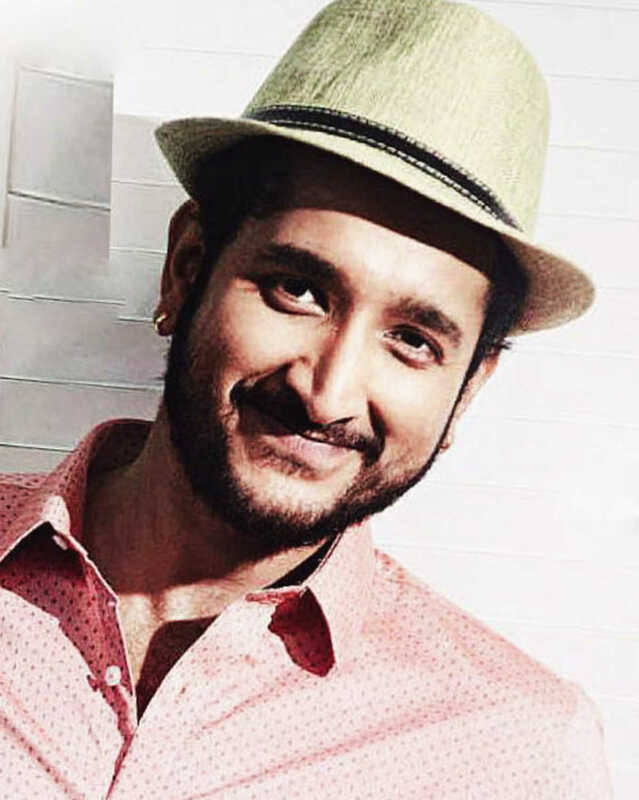 Do you look like Parambrata Chatterjee? The film chronicles the journey of a rock star whose life is transformed when he begins hosting a television show. Antardhan is a psychological thriller entirely shot in Kasauli, featuring Parambrata Chatterjee, Tanushree Chakraborty and Mamata Shankar. While the musical arrangement is more contemporary, 'Bolo Na Radhika' does remind us of the modern Bengali song of older times. I declare that I wish to represent "Parambrata Chatterjee"